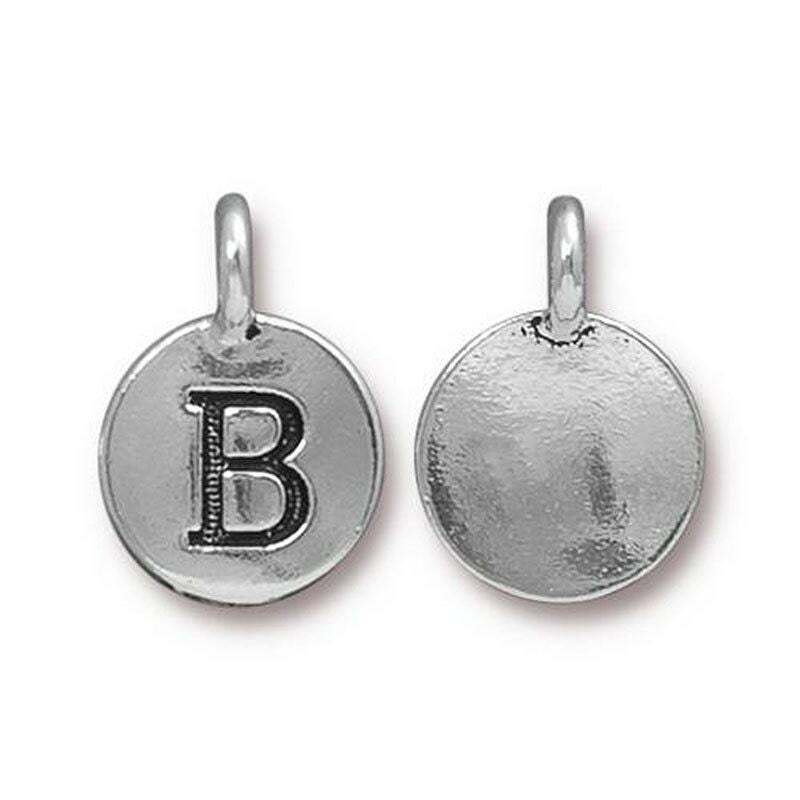 Great quality charm and very fast shipping! Super fast shipping and was even better looking in person. LOVE it! !